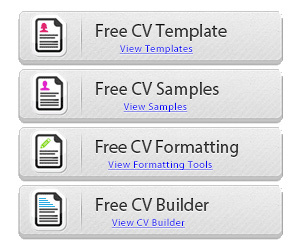 We go through all websites that offer free CV templates to download and we share them. 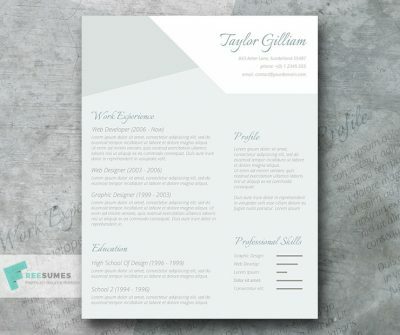 We know there are lots of good templates designers around the web and they deserve our consideration. 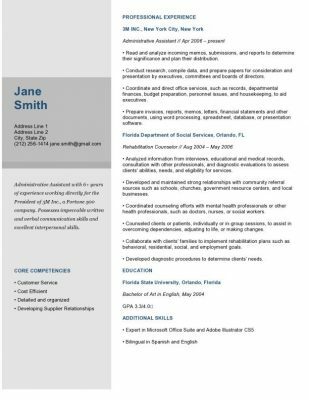 Finding the right document is very important for your job search. 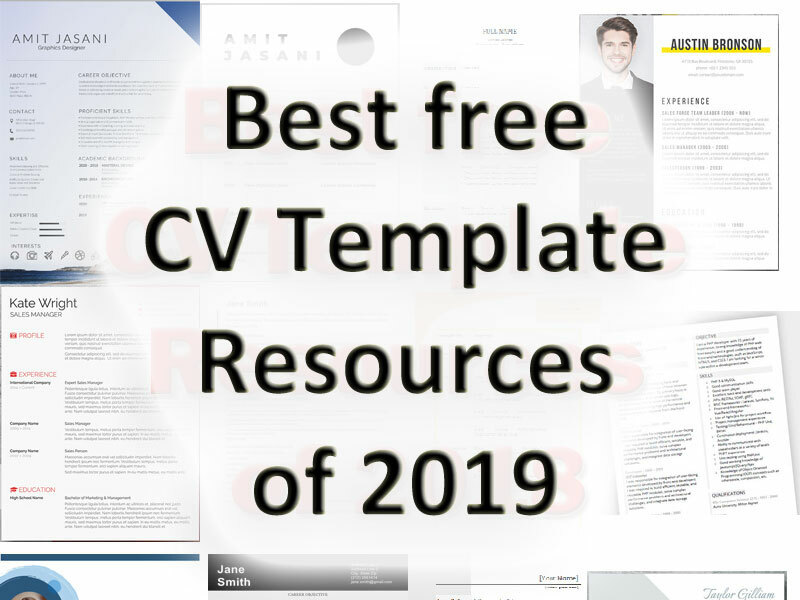 On this page we made a list of the best free CV and resume templates that you can download and use with no charge. We took a look at lots of websites to find you the best of all. Lots of countries’ government websites offers huge amount of information. There are some who will provide country specific templates for you to use and they’ll even tell you what to include in it. Wow can you imagine that we even promote websites from our competitors? Well… we think there is a place for each player in the market and everyone has something unique to offer. So here is our favorite ones. 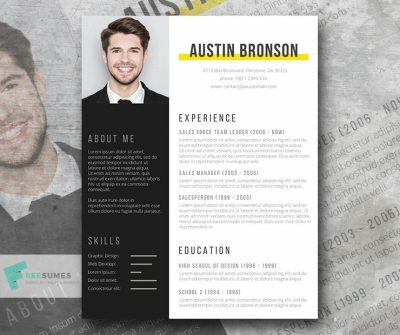 CV Template Master is a great resource for free files. One of the best actually! The website is very well done and it’s very easy to find the download links. What we liked the most is that all their templates are in Microsoft Word format. That makes the file easy to edit. You can download them without charge. We downloaded and opened a few of their files on our computer and they showed up exactly like the previews on their website. So I guess you can’t go wrong with them and it’s why they rank so good on Google and other search engines. The next website we liked a lot is Freesumes.com. Beginning with the domain name, we think it sounds awesome and it’s probably one of the best around. There are lots of templates to choose from and it’s quite easy to find the download links. 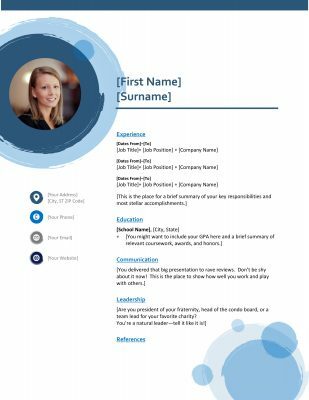 We also liked that there was a documentation file with all templates you download guiding you through the editing of your CV. We found that the templates, when opened in Word, are not exactly as the previews on their website cause they removed pictures and personalized stuff in them, but I guess it’s OK and you can figure out by yourself how it’s supposed to look when you are done. 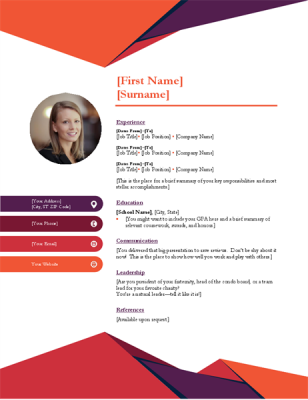 There are a few very nice templates on the Microsoft Office website for you to choose from. 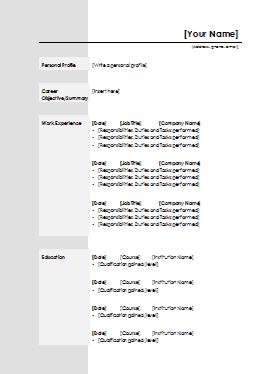 I guess you wouldn’t need any very high fashion templates when you have these that are perfectly adapted to job hunting. 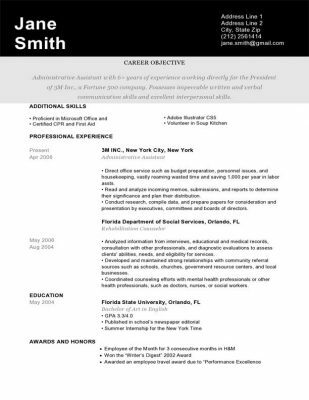 What’s awesome is that in most cases, they have the matching cover letter that fits each resume templates, these are really appreciated by recruiters. 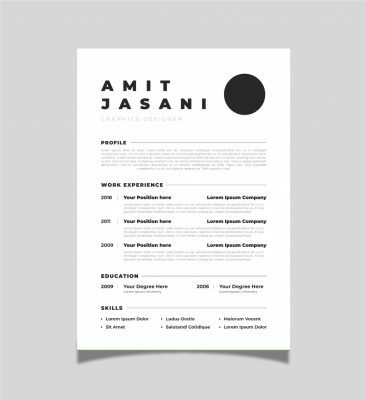 Most of them are pretty plain templates but still… they’re nicely done and good looking. Ok, now let’s go Old School. 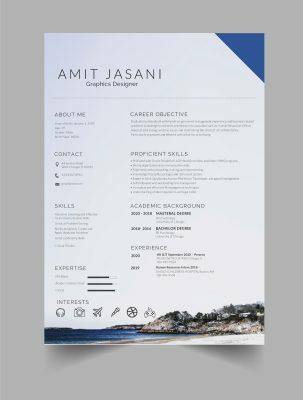 These CV templates are probably the precursor of all modern and design looking templates available now… you can’t really go wrong with them cause they just show what they are supposed to… the information. I must admit that I, at some point, inspired myself with these to create my own template collection you can find on my website. There is a Download link under each of these when you visit their page, and they also provide a full guide to create your own. 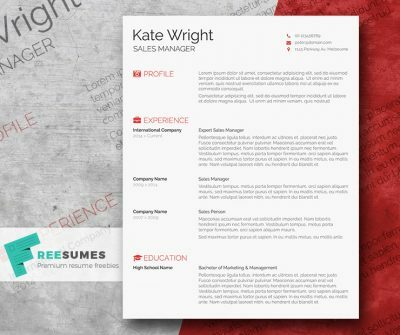 We found this page on Resume Genius where you can download “packs” of resume templates. 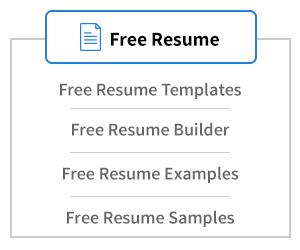 That’s nice cause in one single click you can download 5 templates for you to choose from after on your computer. Very nice page, visit it. Honestly, we thought we would find way more templates than we did… ok, there are a few great selections, but it’s not huge! Lots of websites bait you with the “Free” word and you simple just can’t find that download link and get the files. 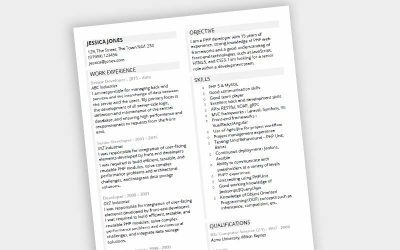 We hope that this list will help you out finding what you are looking for and that you’ll be able to write your very own CV. You can also see that we didn’t talk about our own collection of template… which we honestly think would get a very nice place in that list or resources. 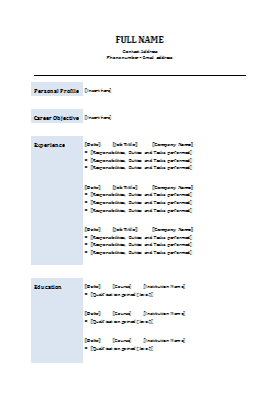 This said, you can take a look at our Word format templates by clicking here. You want to go faster and easier? 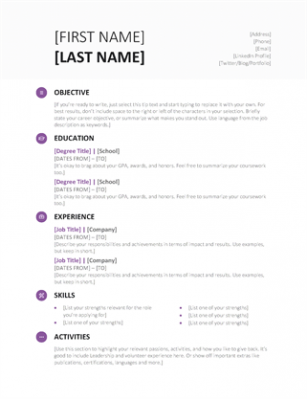 If you need it now, you should consider using a CV Builder. It will format all the document from your existing one into a nice looking ready-to-print file. Easier to use than editing it yourself in a text formatting software such as Word or OpenOffice. You can try it for free with no obligations. Some people are less familiar with text formatting softwares such as Microsoft Word, so using a builder will ease you the task greatly. 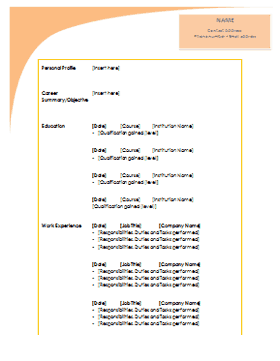 Click on the this “Build your CV.” button to try MyPerfectResume easy online CV and Resume builder. 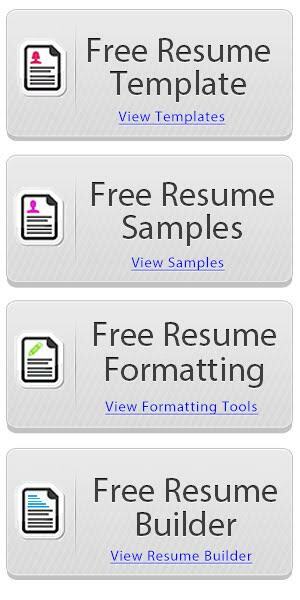 We created this website to provide free, easily modifiable and editable resume templates for everyone. 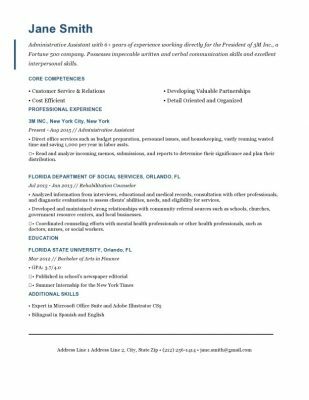 You can use them for all your personal and professional needs. You are welcome to contact us with any requests or questions. Thank you very much for visiting our website. Please, feel free to comment and like our Facebook Page, that's how we can keep making and sharing our work.